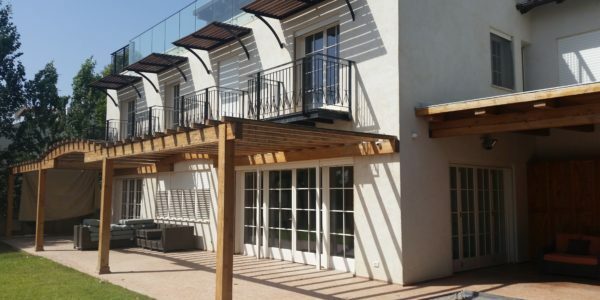 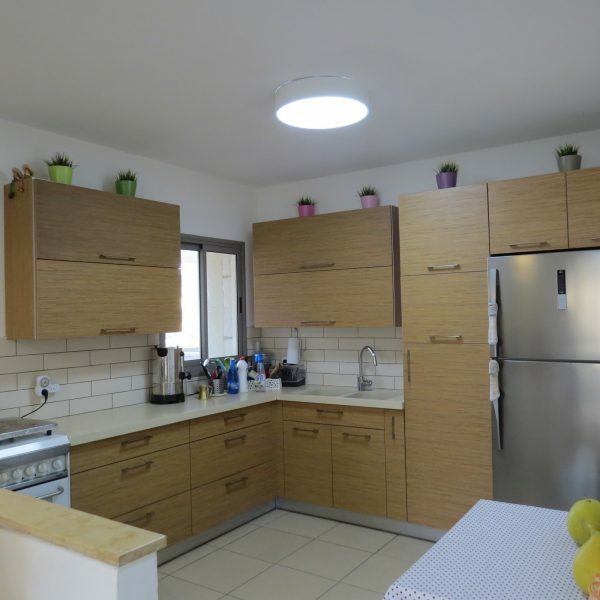 Stunning garden duplex for sale on Gad Street in Sheinfeld, Beit Shemesh! 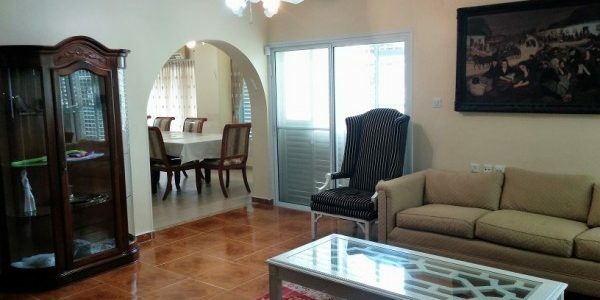 Features Include: Manicured Garden Wooden Pergola Master Bedroom .. 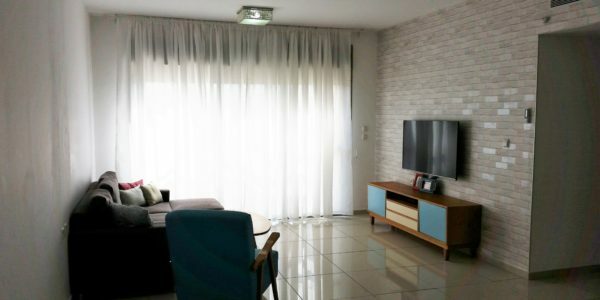 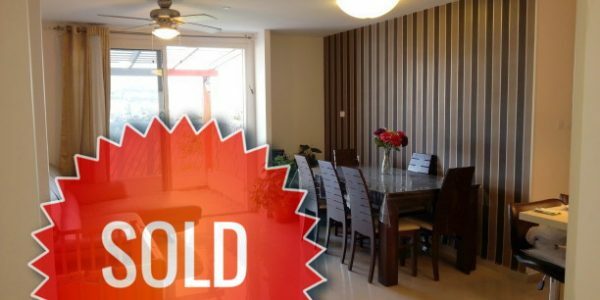 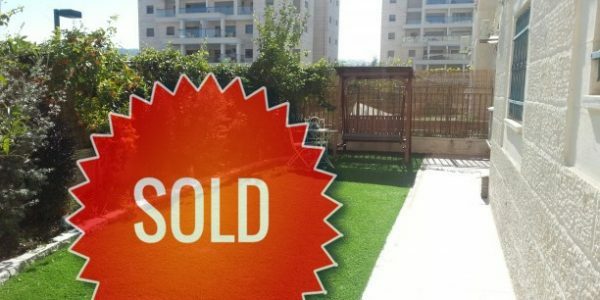 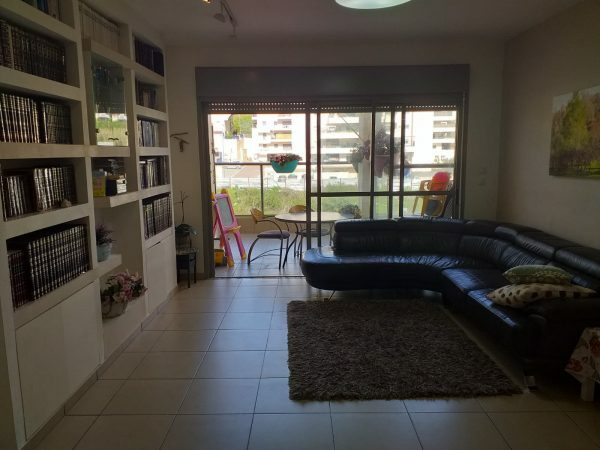 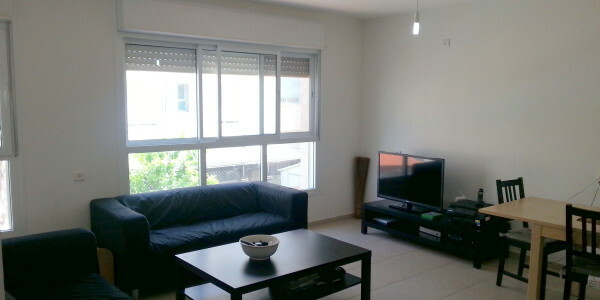 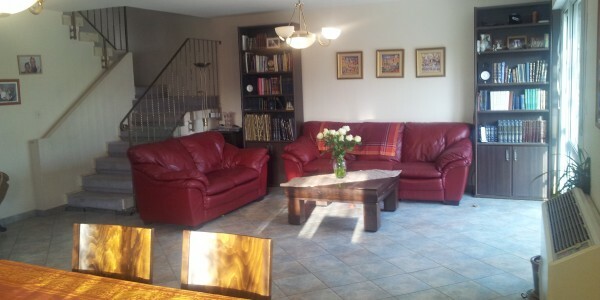 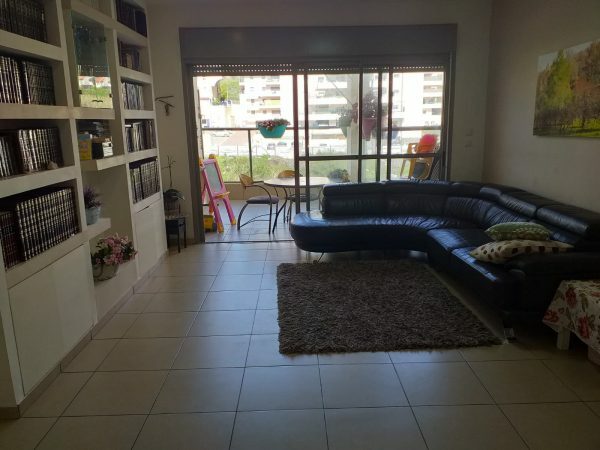 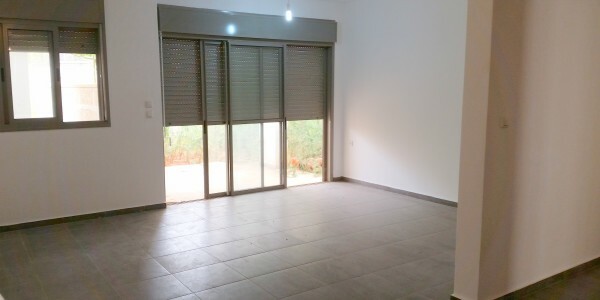 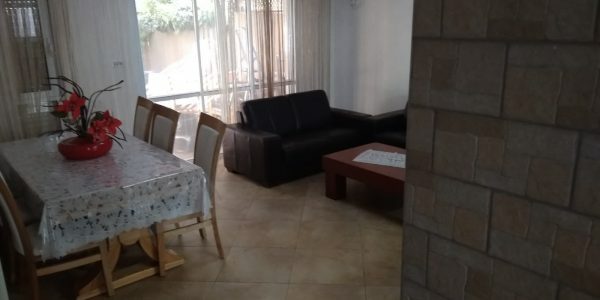 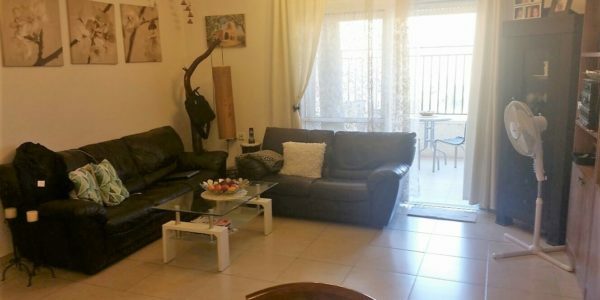 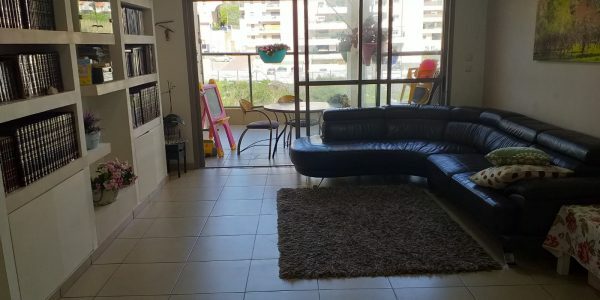 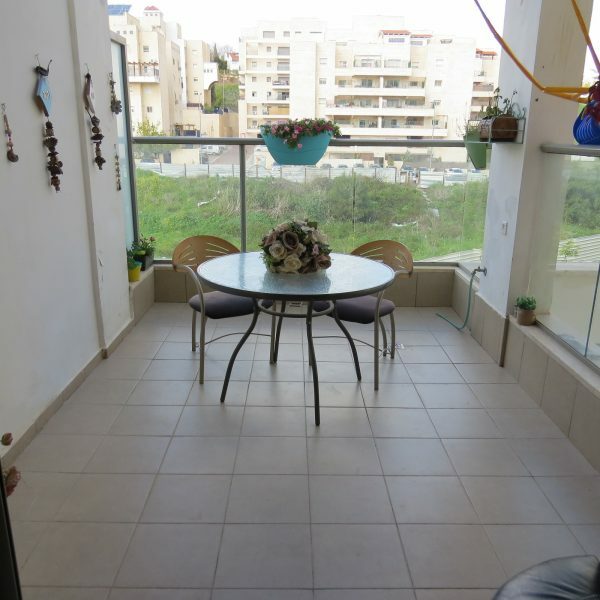 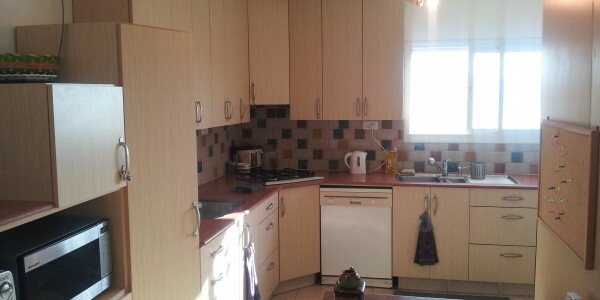 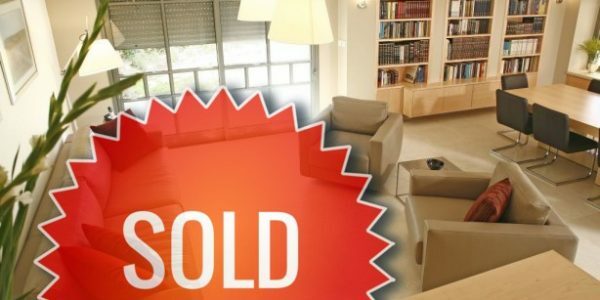 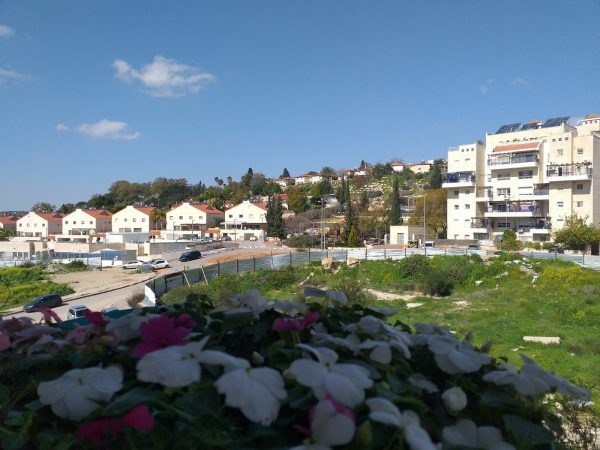 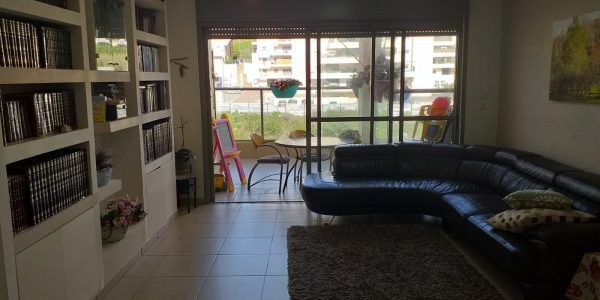 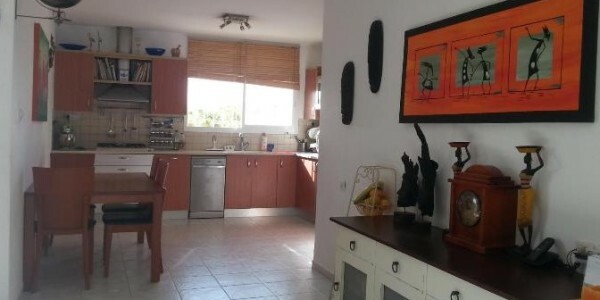 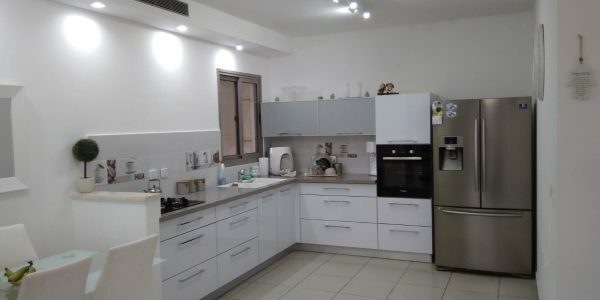 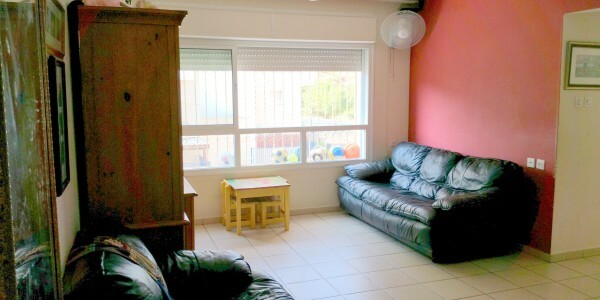 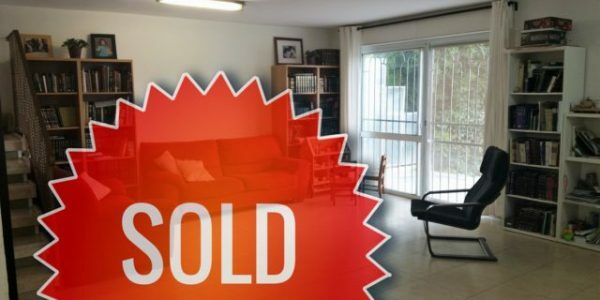 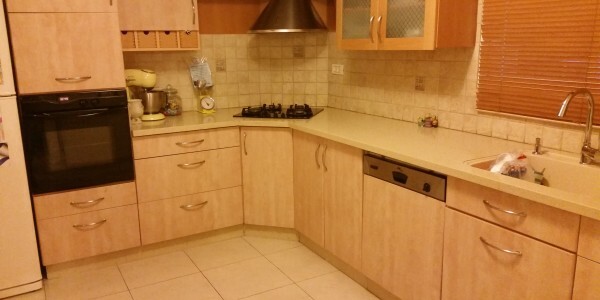 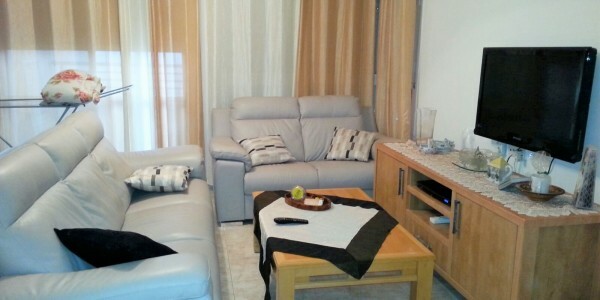 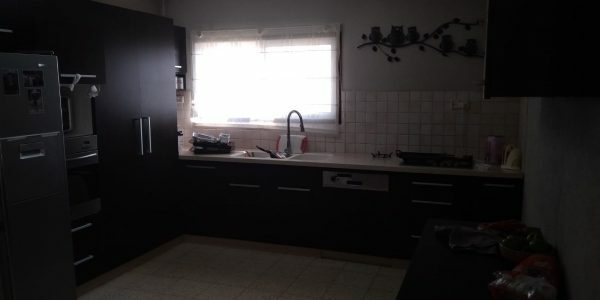 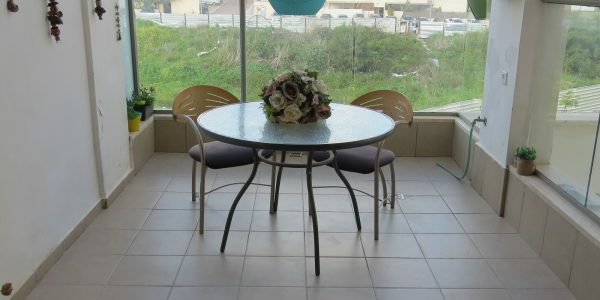 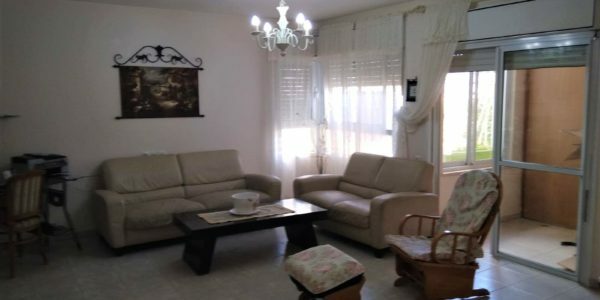 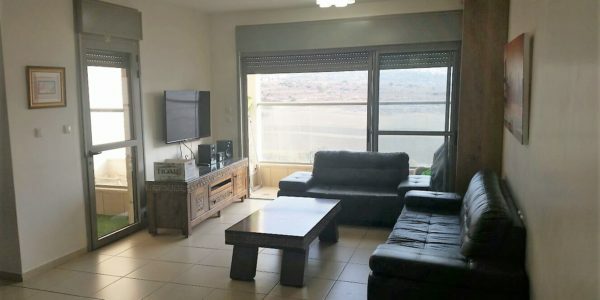 Fantastic condition, apartment for sale on Reuven Street in Sheinfeld, Beit Shemesh. 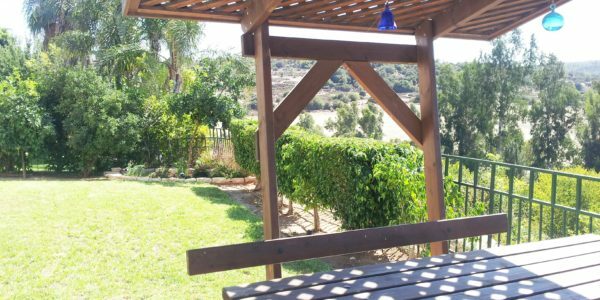 Perfect Move-In Condition Patio with Amazing Views Master ..
Don’t miss out! 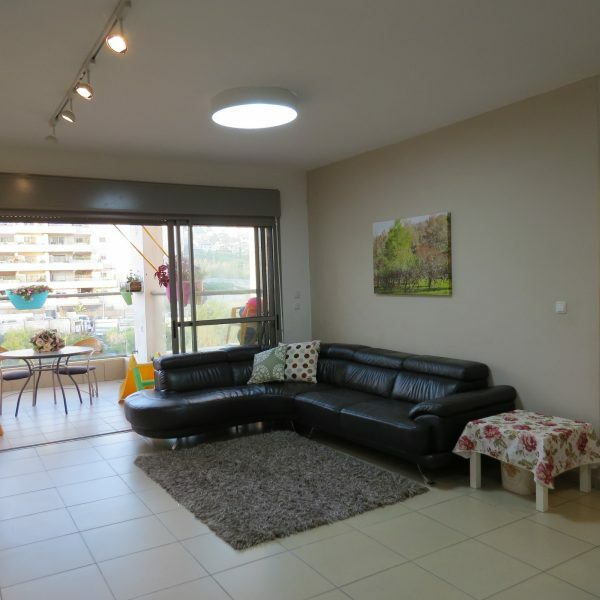 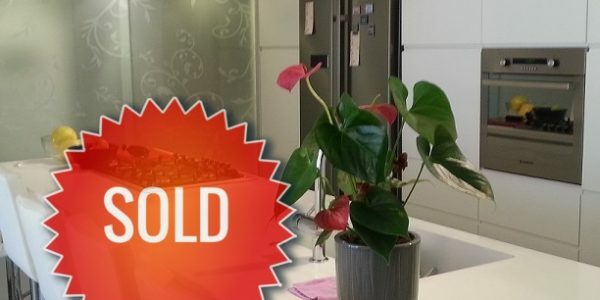 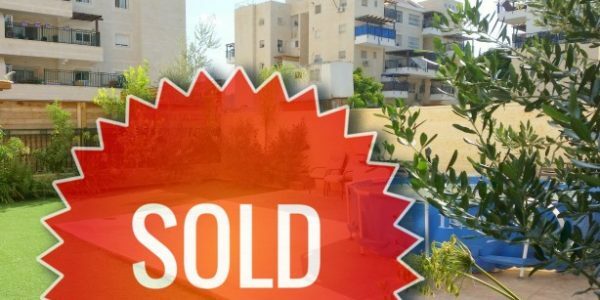 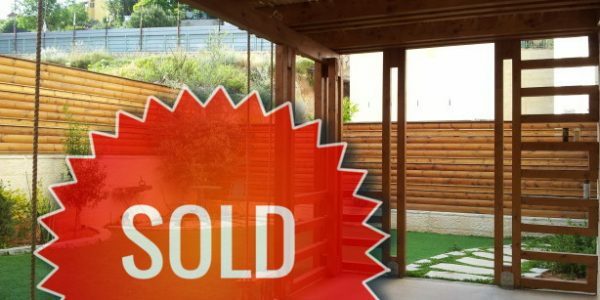 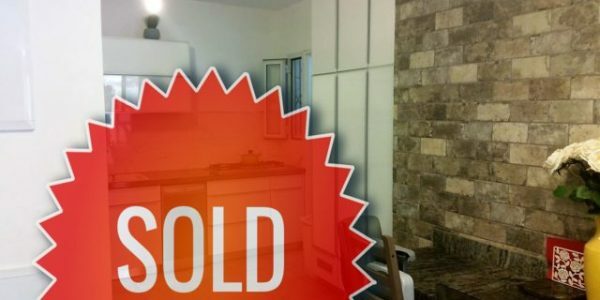 Amazing ground floor duplex for sale on Gad Street in Sheinfeld, Israel! 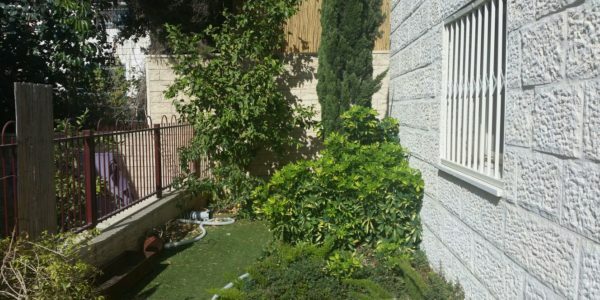 Private Garden Space Master Bedroom .. 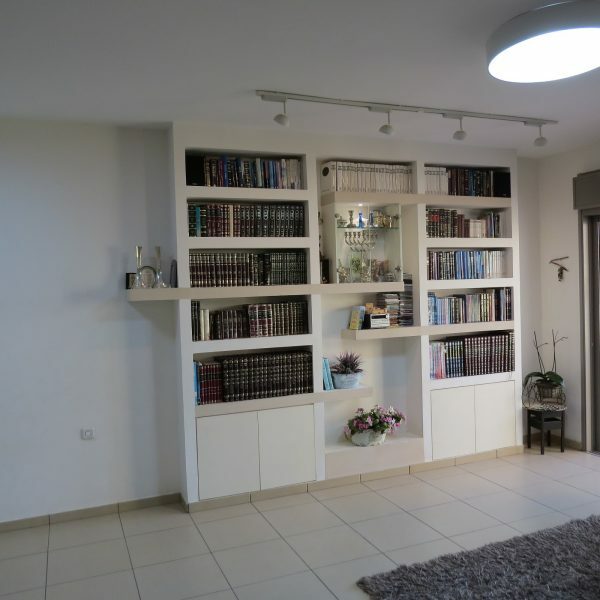 Perfect move-in condition semi-attached house on Naftali Street in Sheinfeld for sale! 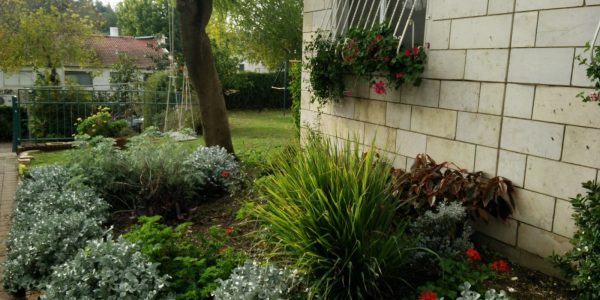 Large Landscaped Garden with Fruit Trees, Lawn, Pergola .. 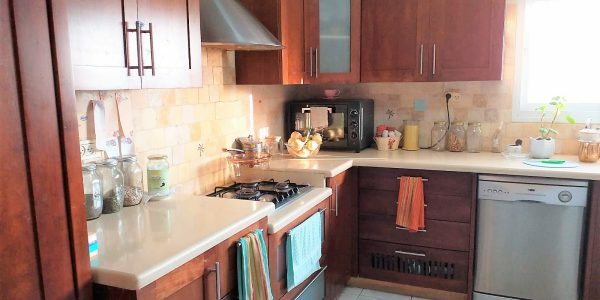 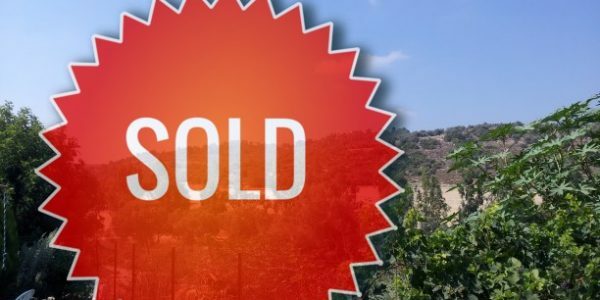 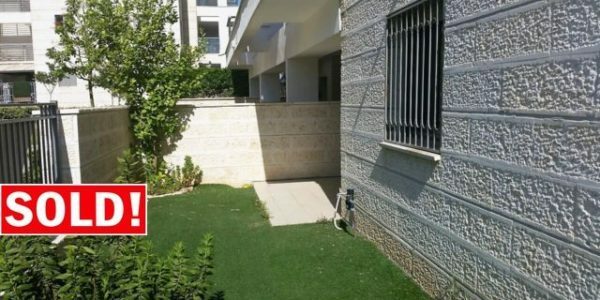 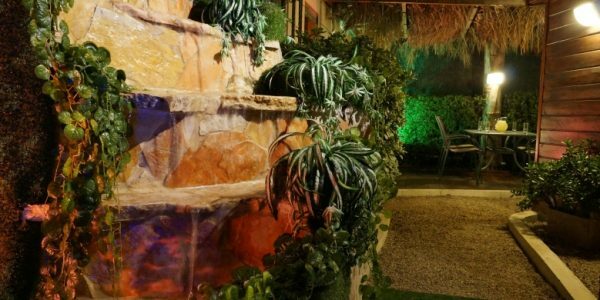 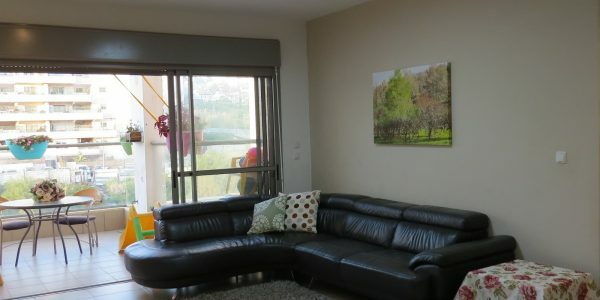 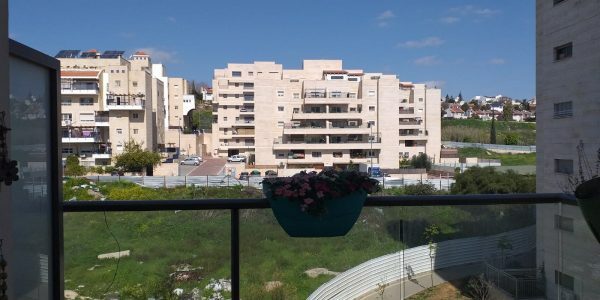 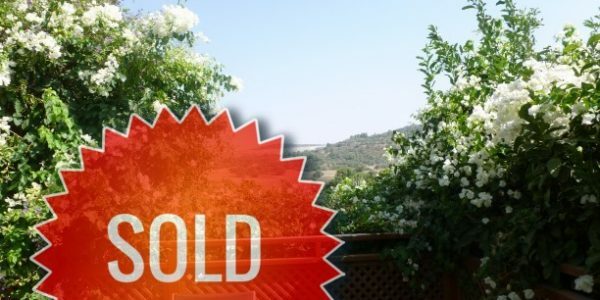 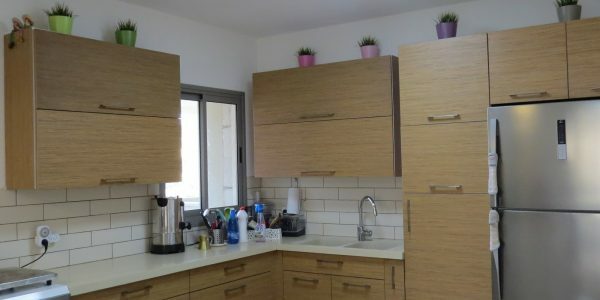 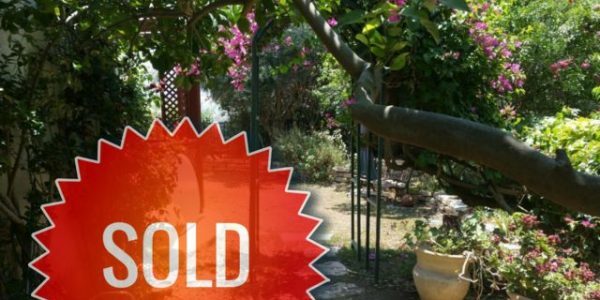 Fantastic garden apartment for sale on Rabbi Yanai Street in Nofei HaShemesh, Beit Shemesh! 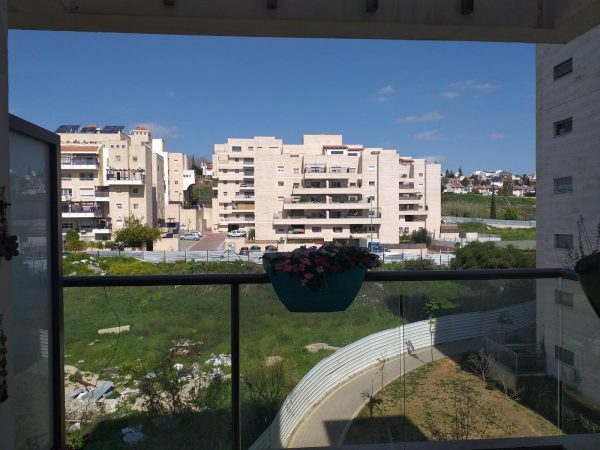 Newly Built Building No Steps – .. 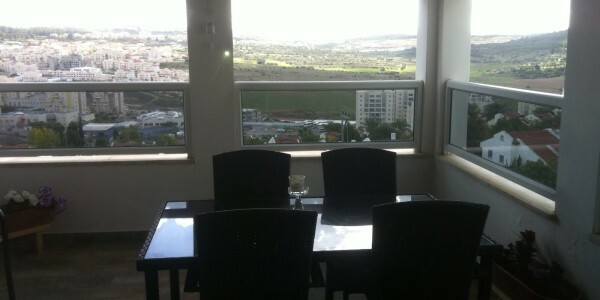 Ideal location with endless views! 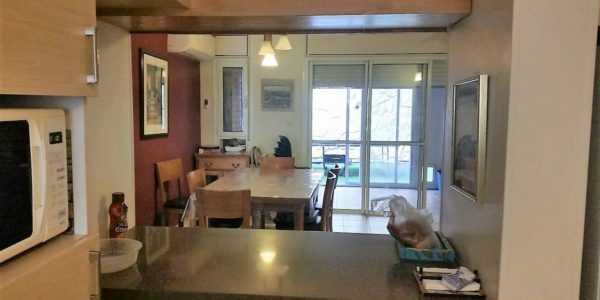 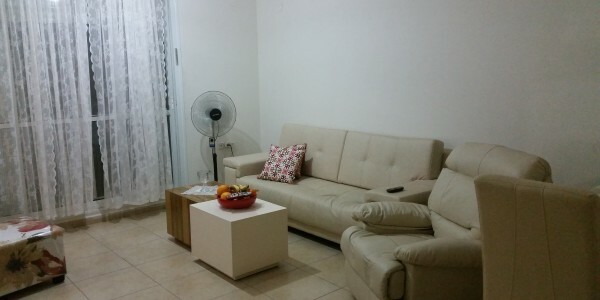 This 135sqm apartment is in perfect condition. 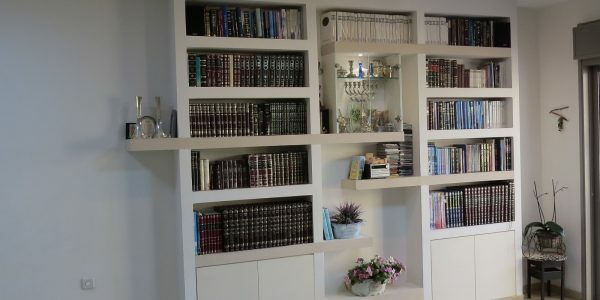 A must see now! 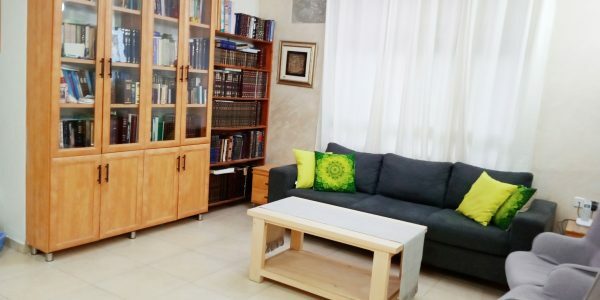 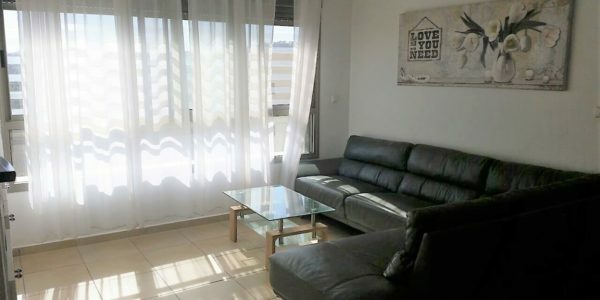 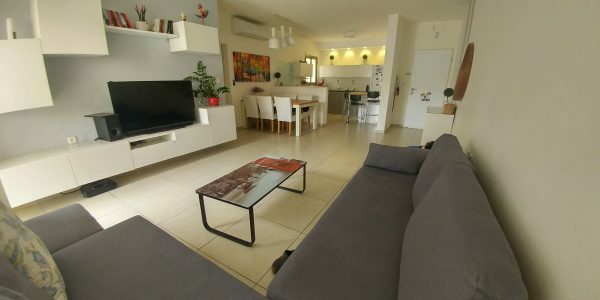 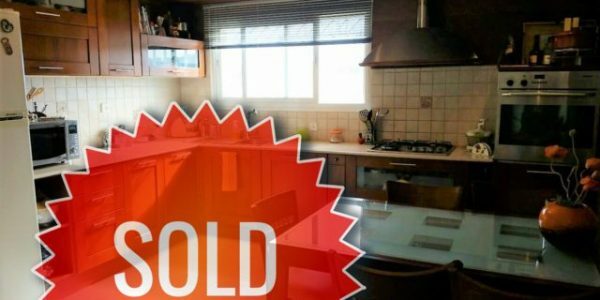 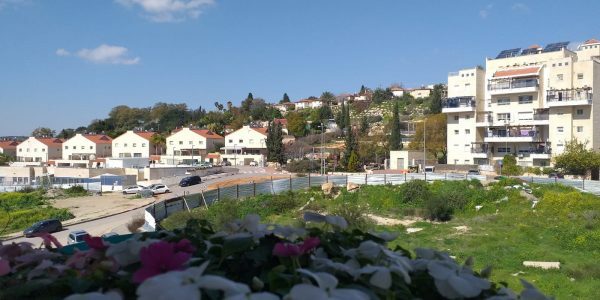 Master Bedroom with En-Suite ..
Cottage for sale on serene corner lot in the beautiful Nofei Aviv on HaChartizt Street, Beit Shemesh. 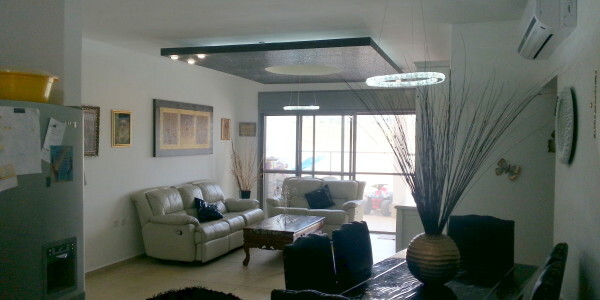 183 sqm, 7 ..